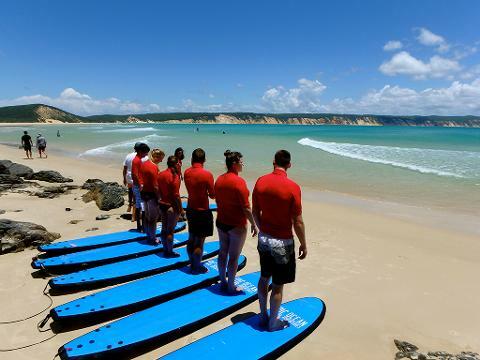 This tour departs hBeac, Queensland and is located 2.5 hours north of Brisbane on the Sunshine Coast. 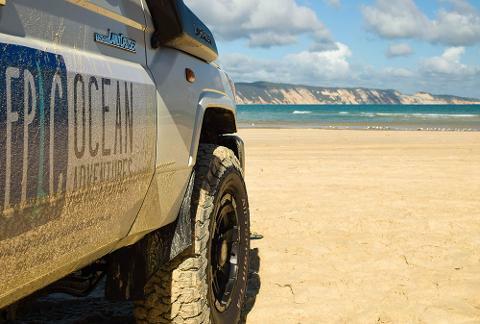 Depart Rainbow Beach by 4wd Toyota Troopcarriers from Rainbow Beach to Noosa. 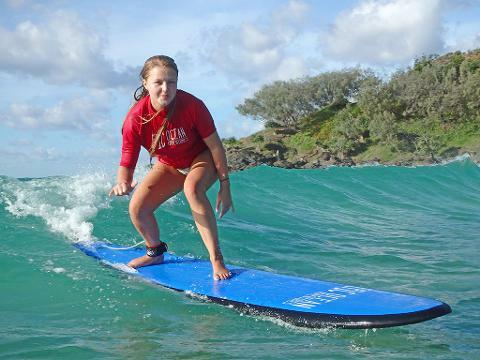 carry your surfboard when in the water, how to stand up and how to catch the wave. 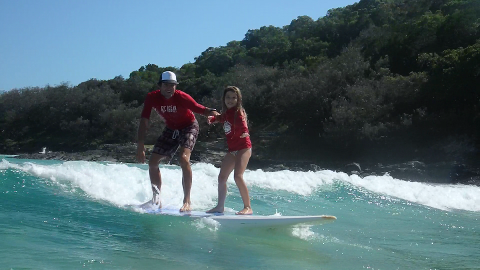 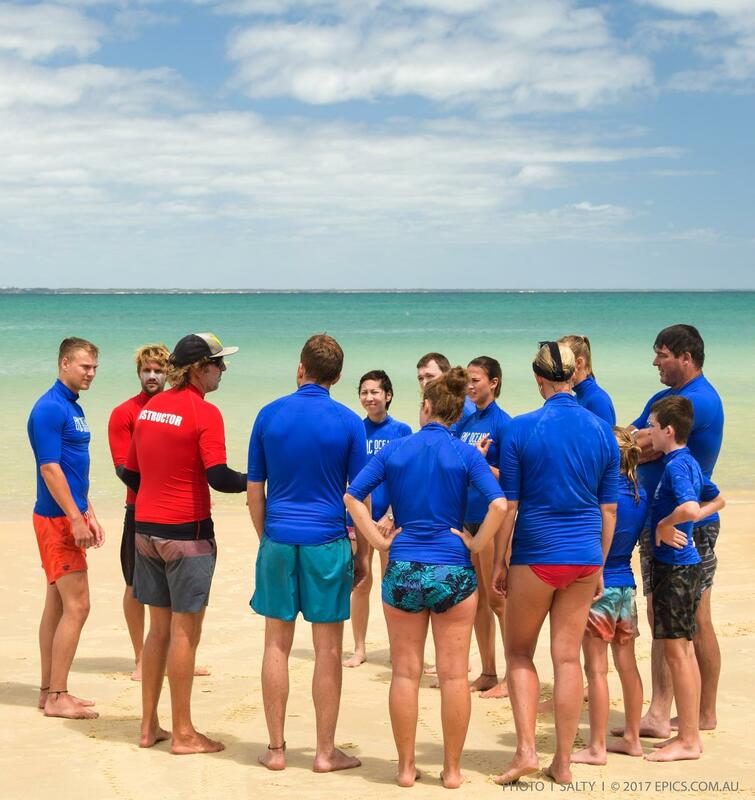 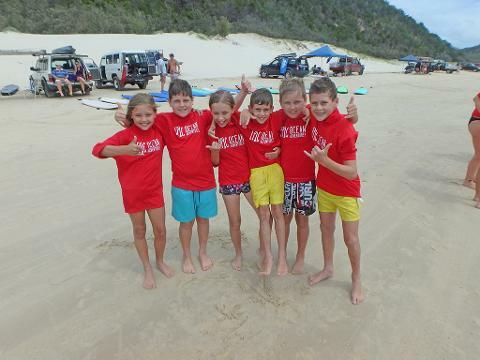 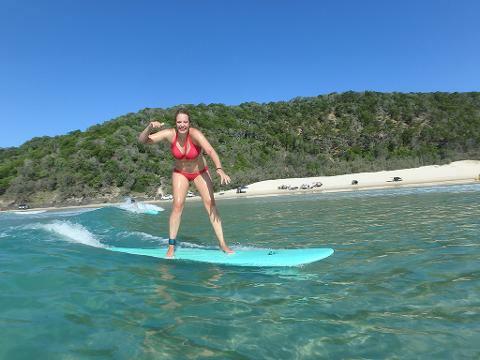 Surf lesson with close instruction by fully qualified friendly learn to surf instructors. 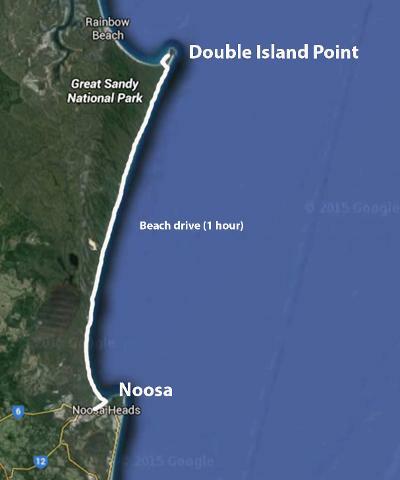 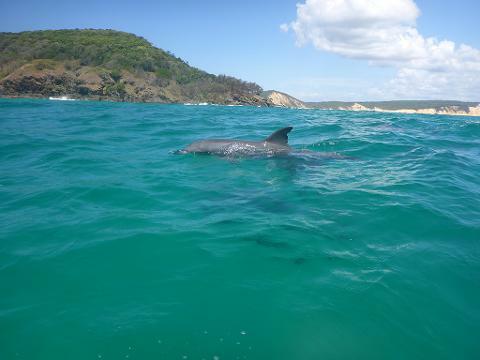 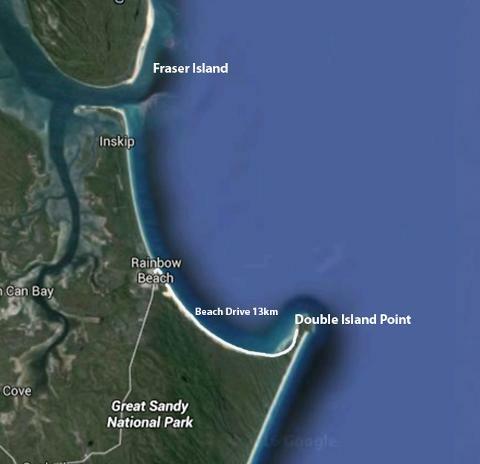 Remaing trip along the Great Beach Drive and Rainbow beach to Noosa. 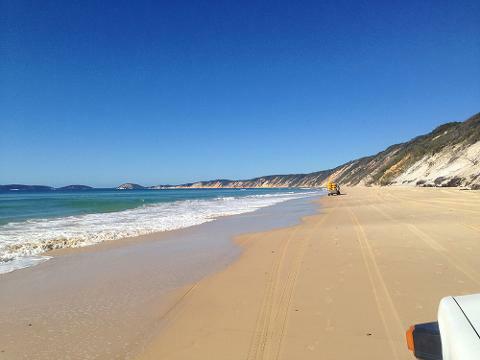 Includes: 4wd beach transport, equipment, instruction, National Park fees, baggage allowance & fun!